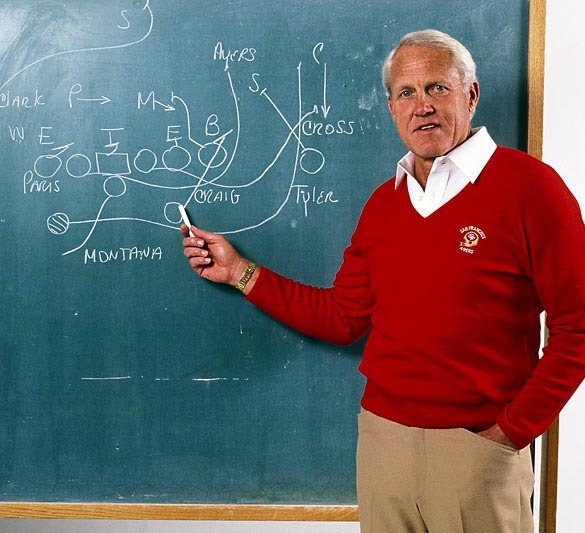 NFL coaching great Bill Walsh was known as a ‘genius‘. 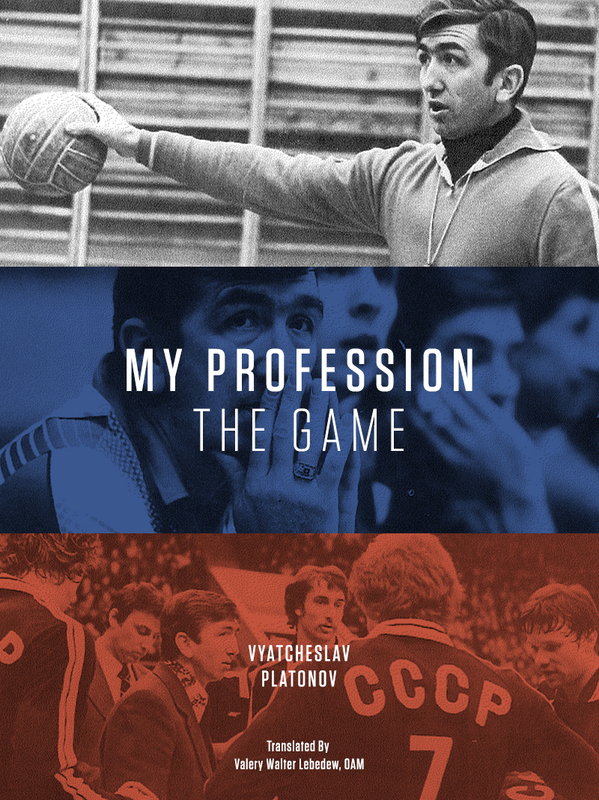 It turns out that he was such a genius he also wrote about other sports and took some time to layout a template for what he looks for in a setter. I look for more in a setter than just good hands and technique. Natural competitive instincts are a prerequisite in setting. He has to have some spontaneity, to be able to exercise his creativity, to go beyond the system. Then you look for quick contact. Some setters just have a quick contact. That makes them more efficient players. Agility and movement are very important. A setter who can get pick up his feet quickly, who can get off the net quickly, can set up more quickly to set. Functional, instinctive mental process – the ability to think on your feet – is more important than just basic intelligence. You want a person who can thrive on the task itself and relate to the coach. You don’t want to outsmart yourself; a setter has to function within the coach’s system. Once you’ve selected your setter, the first factor for success is his credibility. Do his teammates seriously believe he can perform? That credibility may take time to establish. Another major factor is establishing confidence in a setter. When he has proven himself over a period of time, players now what to expect. 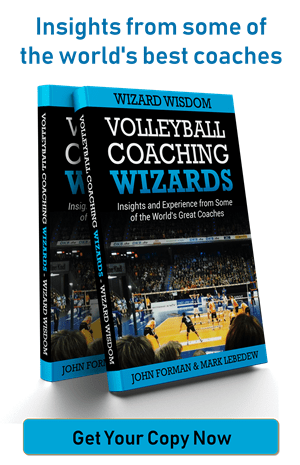 When the setter begins to play error free, players then believe the team can function smoothly. Then, there’s the setter’s resourcefulness. Players come to know the setter will make the right play. They know that he’s going to function in the most difficult situations without unravelling. He’s able to make the critical plays as well as the routine ones. Finally, there’s the intangible quality of leadership, when players are inspired by the setter. It’s all done by performance. It’s not the dialogue in the huddle. It’s the spontaneuos move, the ability to make the critical play that wins the game. What players most look for is a setter with poise, a calming effect, so they know they can converse with him in the most frenzied moments, rather than a setter who is constantly screaming at them. Leadership in a setter does not mean overt posturing. It’s communicating under the most difficult circumstance. I was talking to another coach about setting yesterday and made a similar point (not as comprehensively). ‘Good Hands’ are actually the easiest things to develop from a coaching perspective. its simply technical. The other important aspects listed (natural competitive instincts, spontaneity, creativity, agility and movement, functional instinctive mental processes, resourcefulness, leadership, poise, communication under pressure) are actually rather hard to teach. I would phrase that slightly differently. ‘Good hands’ are the easiest quality to possess and the easiest quality to improve. It is 100% technical. I will never forgot the coach who took one look at a 19 year old setter and said we can’t improve his hands. And he never did, unfortunately for the setter in question and the team, of course. The other qualities are rarer to possess and more difficult to teach. As another coach differentiated his two setters to me ‘poor hands, good player: great hands, bad player’. The first one played more. I always looked at it as the Setters hands are just a process step in the way between their brain and where they need to put the ball (outcome). We do technical coaching to make sure that step doesn’t impact on the path from brain to outcome. That is a pretty nice way to look at technique, for all skills.